Police rues inadequate manpower, communication gadgets – Royal Times of Nigeria. 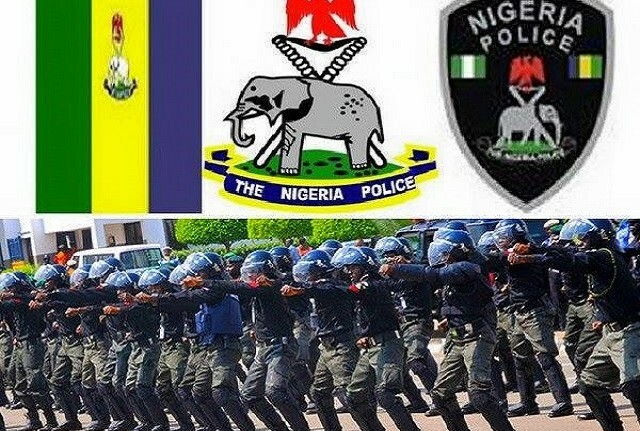 The Nasarawa State Police Command says it lacked adequate manpower and communication gadgets to tackle crime in the state. The state’s Commissioner of Police, Mr Abubakar Sadiq, made this disclosure in Lafia in a welcome address to the Deputy Inspector General of Police (DIG), Mr Shuaibu Gambo, who was on a two-day working visit to the state. “The command has a paucity of manpower, the problem that is compounded daily by the transfer of men in large numbers out of the command. “Presently, the command has a staff strength of 4,000 men to police the population of more than two million residents of Nasarawa; I believe this is grossly inadequate,” he said. According to him, the command also lacks adequate communication gadgets to effectively cover the entire state, gather and share useful information on crimes. “The command’s communication system does not cover half of the state for effective coordination of tactical operations across the state; there is the need to communicate with all divisions in the state. “Presently, some divisions as Keffi, Mararaba, Karu are cut off from the command headquarters,” he lamented. The CP also said that the command did not have enough patrol vehicles and a befitting office accommodation for officers of the command headquarters in the state. “We do not have enough patrol vehicles to patrol the state. The state is vast, as it takes up to four hours or more to travel from the state capital to some Local Government Areas. “Also, since the creation of the state in 1996, the command is still at the temporary site; the offices are dilapidated. When we had the first rain last week, virtually all the offices, including the commissioner’s office leaked,” he said. He noted that despite all the challenges, the officers had remained focused and committed to their performance for effective service delivery. Responding, the DIG, who is of the Department of Finance and Administration, assured that the Inspector General of Police (IGP) Idris Ibrahim, was taking steps to improve on the welfare and working conditions of police personnel and other staff nationwide. “The issue of your welfare and working condition is very paramount to the IG; that is why he deemed it necessary to send all the DIGs to visit all commands under their jurisdiction for supervision. “I want to assure you that the IGP is doing all he can to provide better welfare packages and working conditions for you all,” he said.